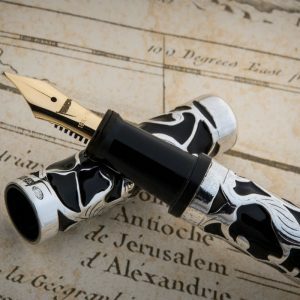 Henry Simpole is world famous for making beautiful and intricate overlay pens. He is based in London and uses Sterling Silver or 18ct gold for his overlays. Click on any image below to discover more information about the Henry Simpole pen and the price. 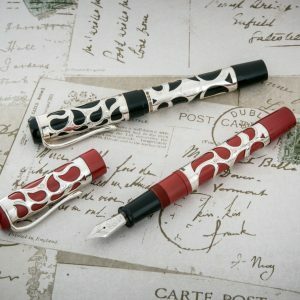 All pens are priced are in £ Sterling, US dollars or Euros. To change currency click on the flag at the top of the page. 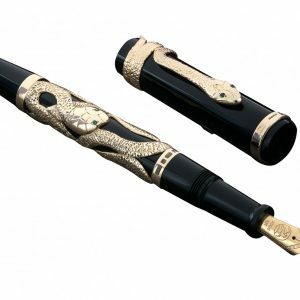 If you would like one of these Henry Simpole pens but with different fittings or something special like engraved initials or a presentation date, then please contact us.